The local residents of Okmulgee work hard for what they have and want to do everything they can to ensure their things are protected as well as possible. Of course, your most important possession is probably your biggest possession, your house. A large percentage of homeowners are unknowingly living in a home that is not properly secured. Some of you may think you have the right home security system and be wrong. That’s where we come in. Our customer service is second to none for a couple of different reasons. The first one is our experience. Our employees have over a century of work experience serving helping people with their alarm system and home surveillance needs. Secondly, this experience is almost all local, meaning we understand the needs of our local clients and can design services for them that best fit these needs. Knowing your security service provider personally is a great reason to work with them. Our customers love working with use because they know when they do they are using the most advanced home security equipment in the world. 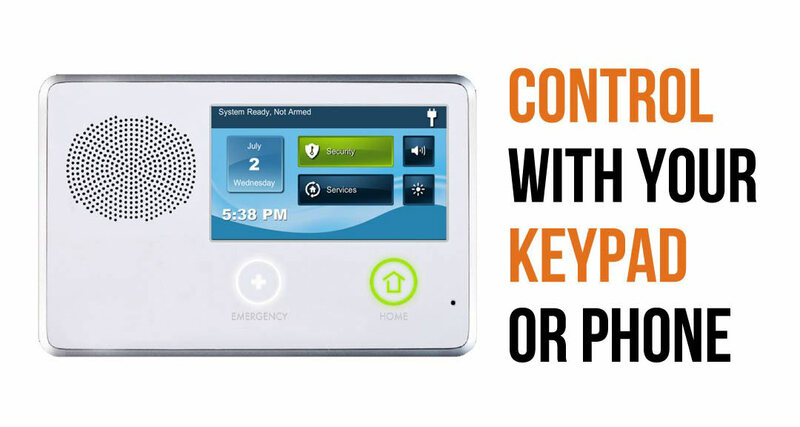 We offer every home security feature that you can possibly think of. 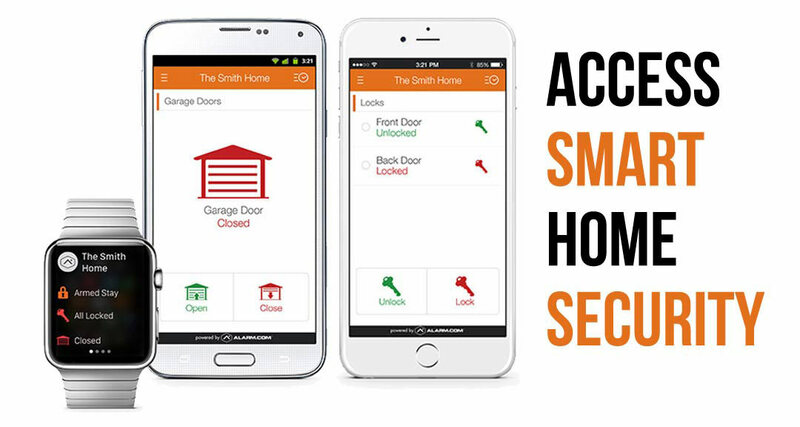 Check on your home remotely using your mobile device, unlock doors using your phone, and more thanks to our wireless capabilities. 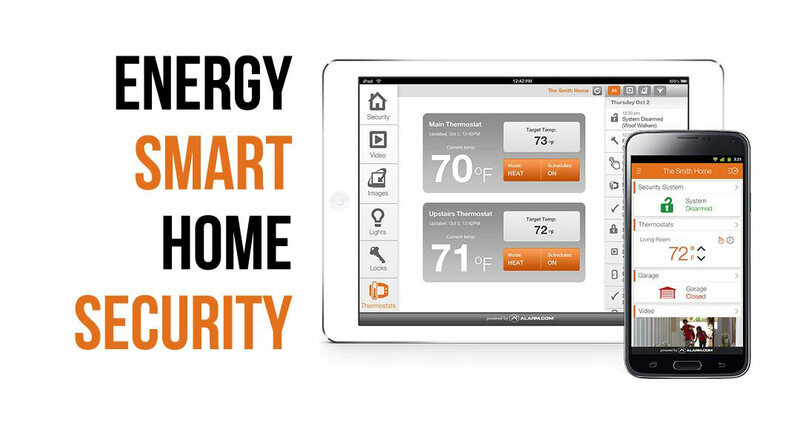 Also, our control panel is completely touchscreen and controls ever function of your home’s security system, including the thermostat, making our security system a great option for those looking to lower their energy bill. 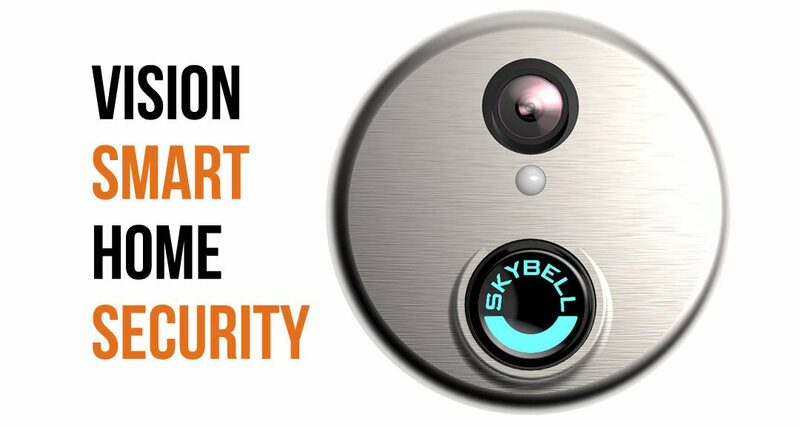 The first thing you want to do when inquiring about a home security system is to decide what your needs are. We offer a package that includes each of our features. Not everyone needs all of these, though, so they take advantage of one of our other subscription. To further help you, you can pay monthly. Our representatives will come to your home and help you decide what your needs are when it comes to home security, ensuring that you don’t overspend by purchasing services you don’t have a need for. In Okmulgee, OK? We’ll Call You!